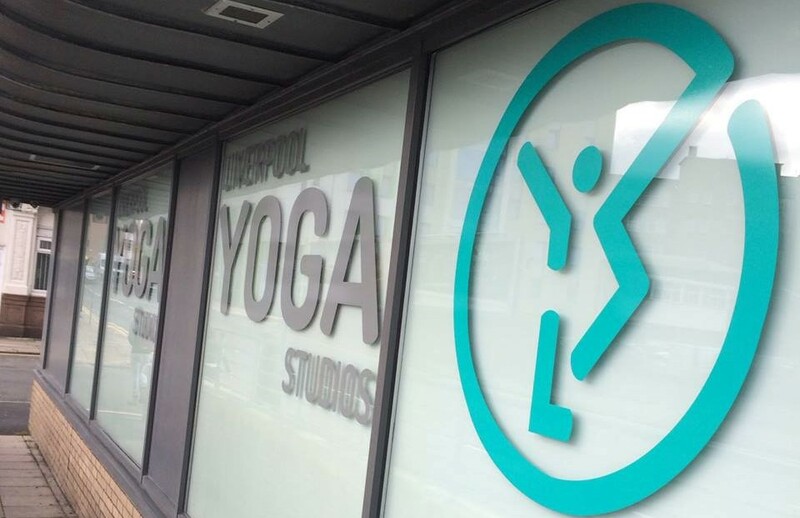 The creators of Shakti Studios and Bikram Yoga Liverpool have combined both businesses under the new brand name of Liverpool Yoga Studios. The two have always been sister studios based under one roof on Great Crosshall Street in Liverpool’s business district. Now the spaces – one a dedicated, state-of-the-art heated studio and the other a traditional (non-heated) studio – are working together more closely than ever and introducing a range of new yoga, fitness and wellness services. With the Liverpool Yoga Studios brand the city’s largest, most diverse yoga space is born. The traditional, non-heated studio is home to Liverpool’s only anti-gravity – or aerial – yoga classes, which welcome school age students to their Happy Hammocks sessions, as well as running beginner and intermediate adult classes every week. Creator Estelle Cartlidge also continues to run her growing children’s yoga brand Yoga Bears from this studio. As a result of demand, Estelle is now extending the reach of this concept to practitioners in other areas, as well as running Yoga Bears parties. Various other styles of yoga, as well as meditation sessions and a variety of wellness workshops are regularly participated in by the growing base of members. The heated studio has also introduced some new, exciting classes. Both Estelle and her partner Michael McCluskie recently became instructors of Fierce Grace, a new hot yoga system designed by the team that brought Bikram Yoga to the UK over 20 years ago. Fierce Grace is a system suitable for all levels of ability. It is made up of five sequences that draw inspiration from a combination of Hatha, Ashtanga and Bikram yoga styles, to provide strength and flexibility in body and mind. As well as being the first to bring Fierce Grace to the North West, Liverpool Yoga Studios is staying ahead of the curve by offering regular Jivamukti classes. Jivamukti integrates the spiritual and philosophical side of yoga, as well as the physical, for those who are ready to take their practice deeper. For those who want to keep it light and bright, Glo Yoga workshops offer highly unique family sessions of partner yoga under UV lights with a disco soundtrack! To ensure that nobody in Liverpool is left out of the wellness revolution, Liverpool Yoga Studios has launched its own charity, Pure Intentions Foundation. The charity offers the opportunity for local charitable organisations to identify individuals that could benefit from the healing powers of yoga and nominate them to take sponsored classes. These classes are then funded by local businesses in an initiative called ‘Take Your Path to the Mat’. With something for everyone at Liverpool Yoga Studios, Estelle and Michael – with a little help from their two young children Michael and Jasmine – are realising their dream of creating a family focused wellness centre for people of all abilities and backgrounds.